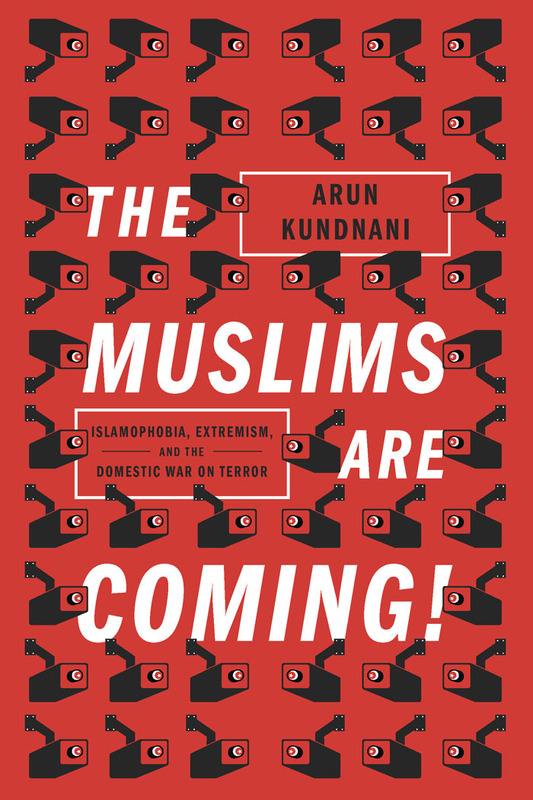 Arun Kundnani, author of The Muslims are Coming! recently spoke on the practice of citizenship stripping as part of the domestic war on terror. Hosted at the Bradford Students' Union, the event was hosted by 'JUST West Yorkshire', in collaboration with the Free Talha Ahsan Campaign, and The White Spaces Network. To view the talk and for full details of the event, please see below. Arun was joined by fellow panellists Hamja Ahsan, brother of Talha Ahsan and campaigner for the Free Talha Ahsan Campaign; Nisha Kapoor, Lecturer in Sociology at The University of York; Mohammad Shabir, Bradford councilor; S.Sayyid, Co-editor of Thinking Through Islamophobia: Global Perspectives and Alyas Karmani, Board Member of Just West Yorkshire. As Theresa May adds amendments to the proposed Immigration Bill that would equip the Home Office with even more powers to strip Briton's of their citizenship, making them stateless, we are told by the government simply that "citizenship is a privilege, not a right". Britain continues to fortify its two-tiered system of citizenship: one for those of white British ancestry, and another for those who are naturalised or inherit dual citizenship through their foreign-born parents. As this event will highlight, it seems that the rights and protections of some UK citizens are more precarious than others. There have already been 16 cases of citizenship stripping in the UK since 2010.  In many of these cases, like those of Bilil al-Barjawi and Mohammed Sakr who both died in US drone strikes and Mahdi Hashi who ended up on trail in New York, the stripping of citizenship corresponds with US pursuit and action against them. In Extradition: The Question of Citizenship in the War on Terror we bring together leading commentators and activists to discuss the UK's participation in the War on Terror by exploring citizen stripping, entrapment practices, the extradition of UK citizens for terrorist trails in the US, solitary confinement and preemptive prosecution in the US criminal justice system.